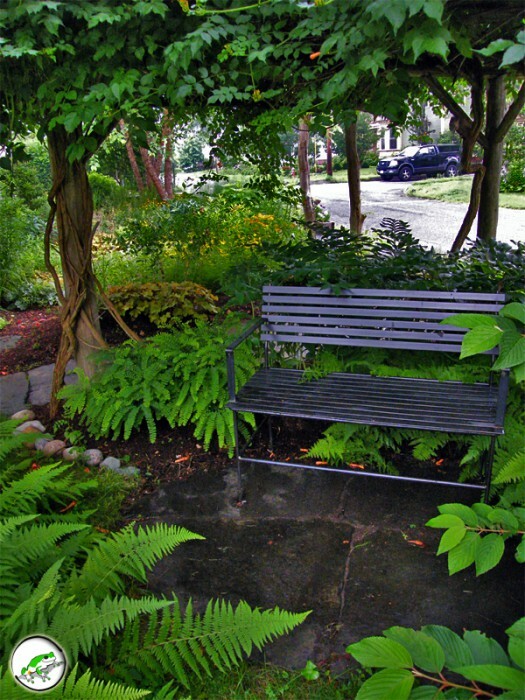 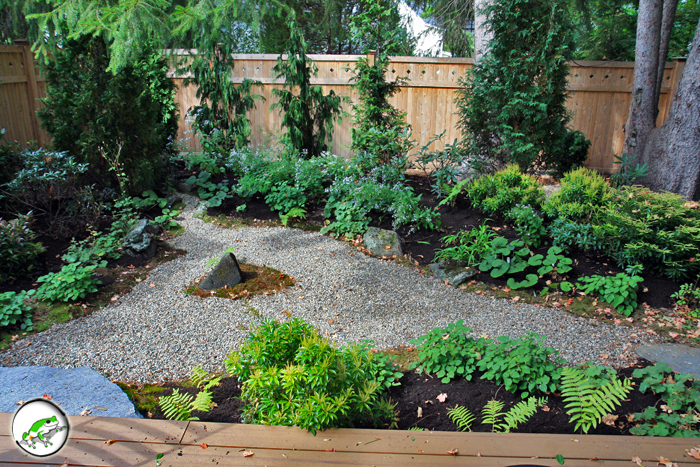 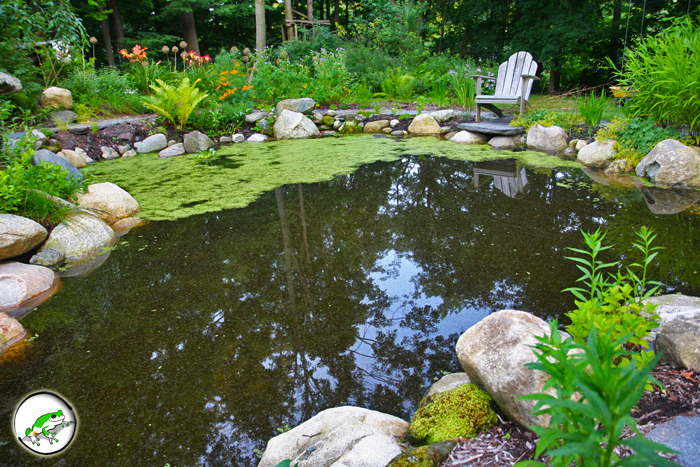 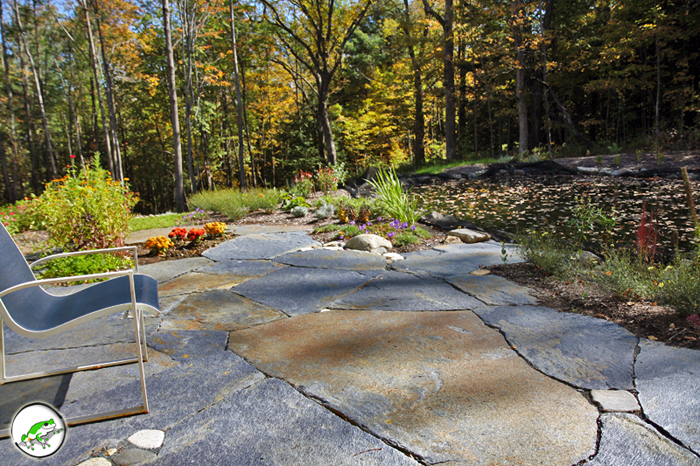 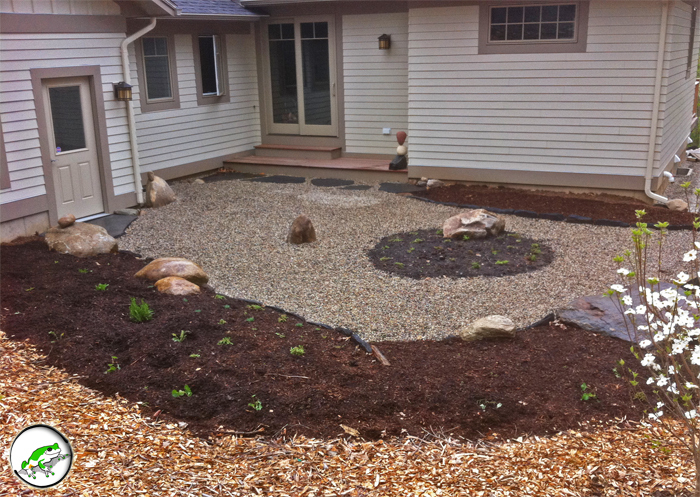 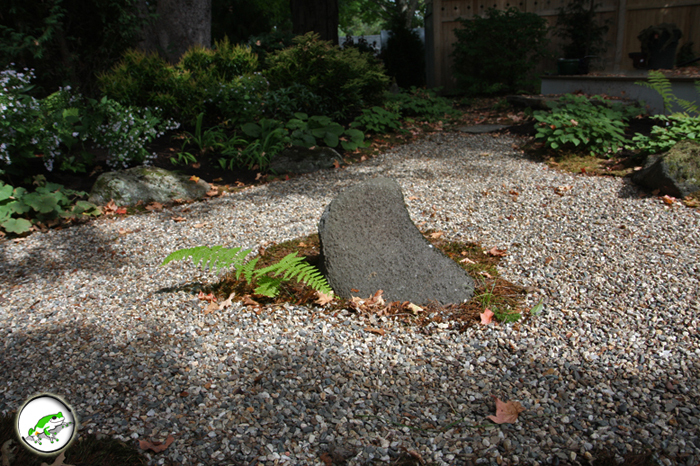 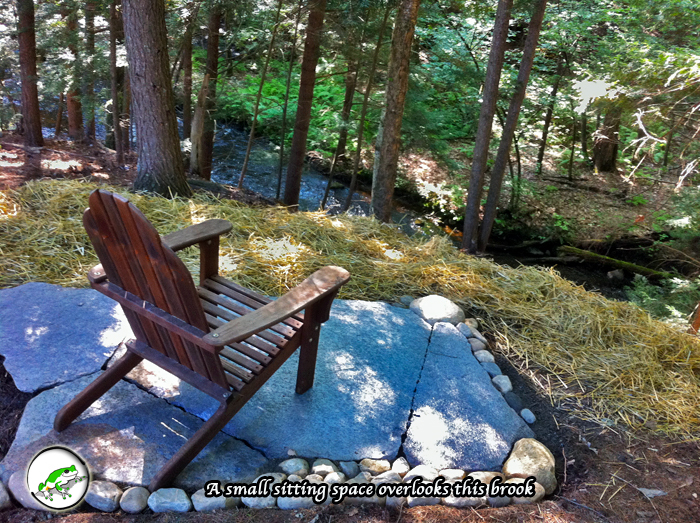 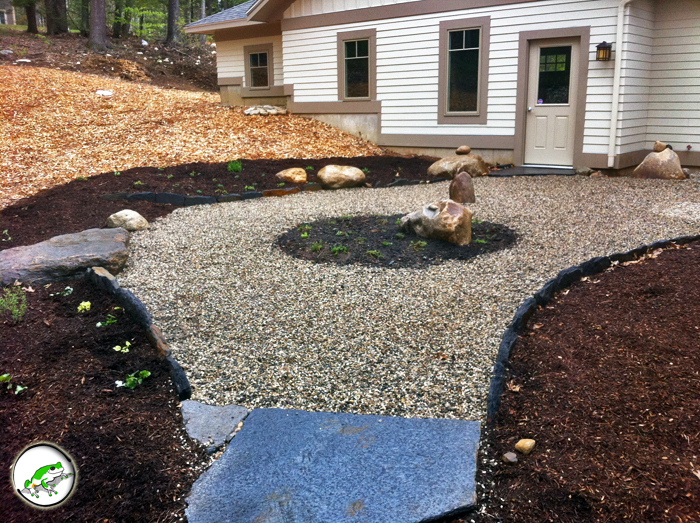 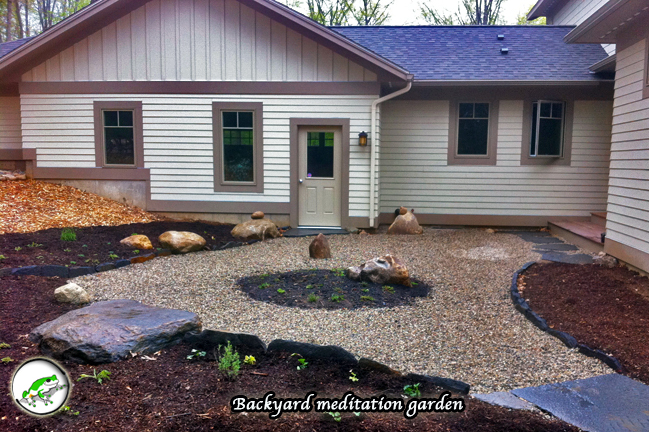 We specialize in creating Meditation Gardens & Contemplative Spaces to suit your unique practice as well as your site. 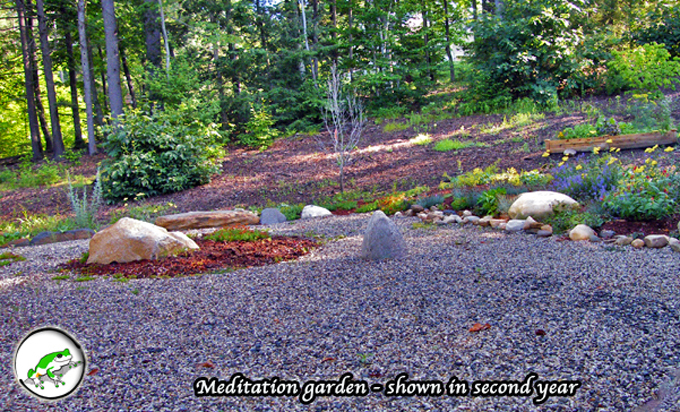 Are you interested in a meditation garden? 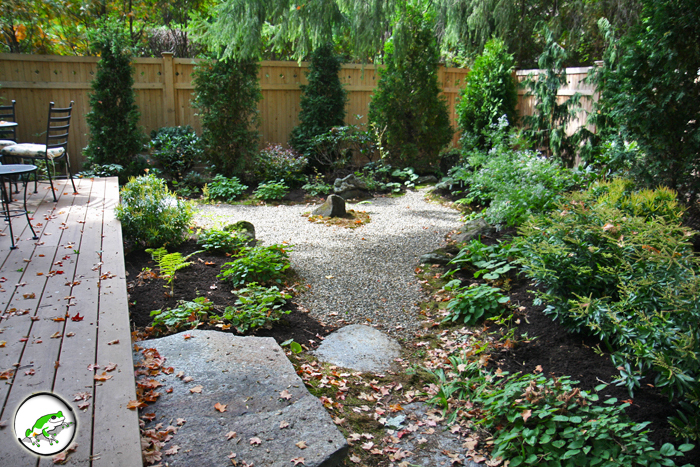 Perhaps a peastone path for walking meditations? 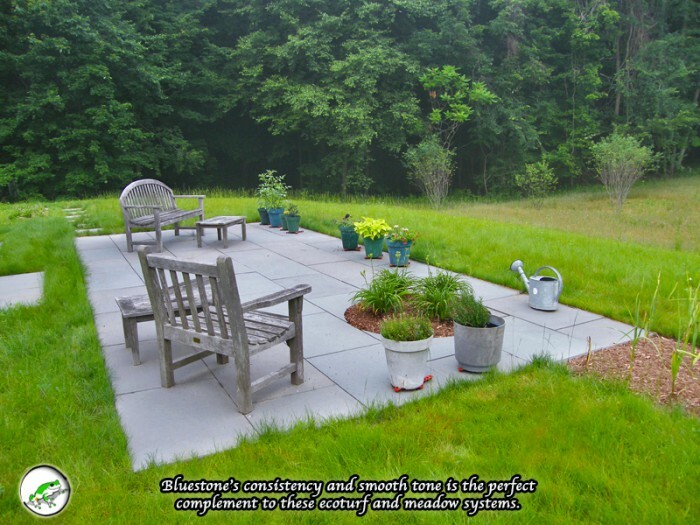 Your entire landscape can be designed with a mindfulness approach, in a manner consistent with Feng Shui and other spacial principles. 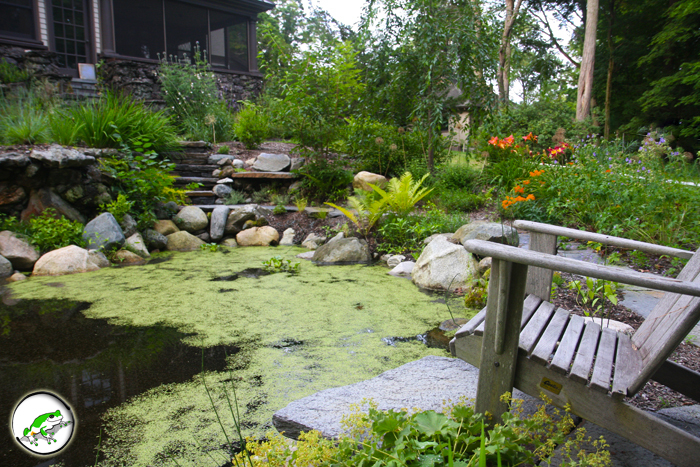 Integrative design is more than mixing materials and elements. 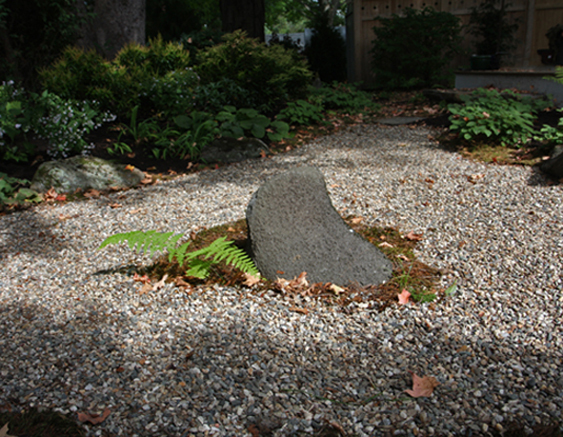 We employ time tested techniques- rooted ultimately in simplicity and practicality- to produce something that simultaneously energizes and pacifies.